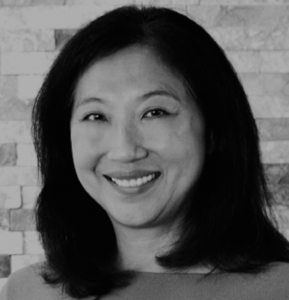 Gina Dokko is an associate professor at the UC Davis Graduate School of Management. She received her Ph.D. in management from the Wharton School at the University of Pennsylvania. She has a M.S. in industrial administration from Carnegie Mellon University and earned a B.S. in economics, also from the University of Pennsylvania. She is a former assistant professor at New York University’s Stern School of Business. Gina’s current research focuses on organizational theory and behavior, careers, social networks, and technology and innovation.